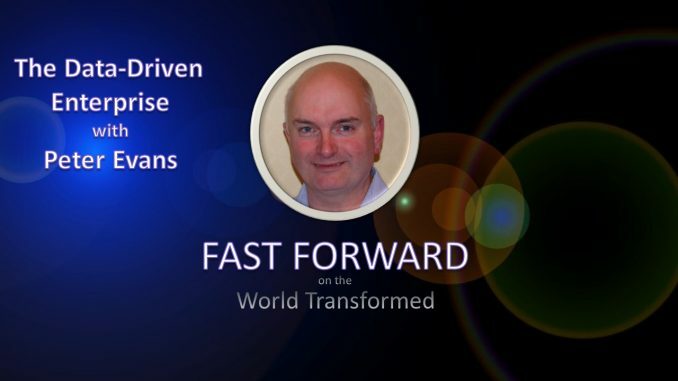 In this edition of Fast Forward on the World Transformed, Peter Evans, Senior Director for Big Data Solutions at Solix, talks with our hosts Phil Bowermaster and Stephen Gordon about the challenges and opportunities that organizations face as they move to data-driven business and operational models. What lies behind all the current hype about “digital transformation?” And what are the process and infrastructure changes that an organization must be willing to address in order to become a true data-driven enterprise? Peter Evans is the Senior Director for Big Data Solutions at Solix, specializing in Big Data, Data Virtualization, Business Intelligence and Advanced Analytics. He is a recognized expert in the design, implementation, and delivery of bespoke Business Intelligence and Analytics systems. Leveraging a broad variety of technologies, he has more than 16 years experience delivering such systems to some of the world’s leading companies. 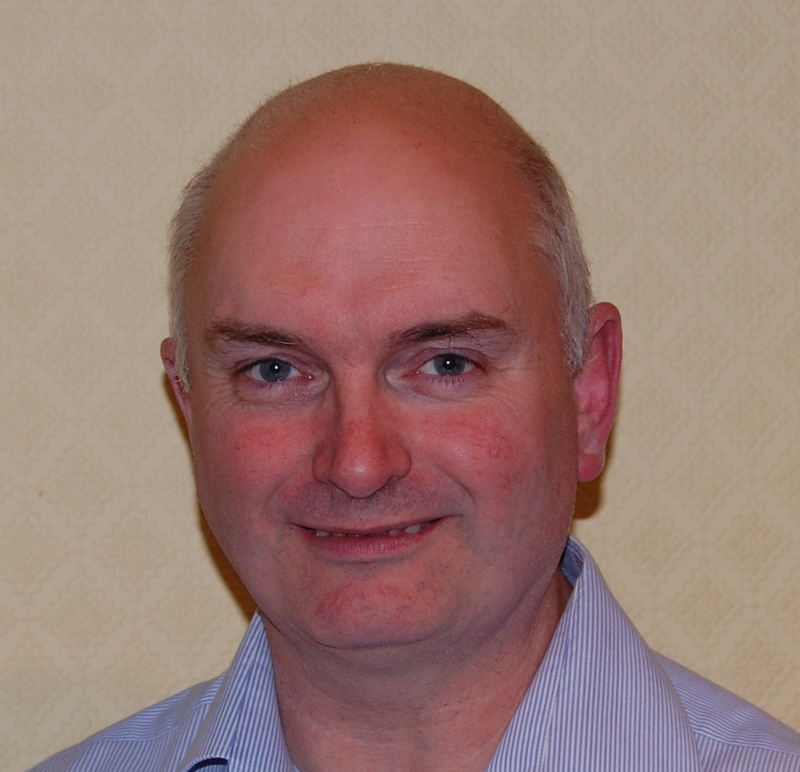 Peter is a member of the British Computer Society and Institute of Analysts and Programmers, and he holds certifications from Microsoft, Novell and Targit. He regularly contributes to the Database Journal and online forums and social media discussions in the areas of Analytics and Business Intelligence and Data Virtualization. Extra! Voyage of the Space Roadster!